FOR MONEY, PROSPERITY, AND WEALTH - Live A Happy Life! changes in business worse, frequent changes in business. 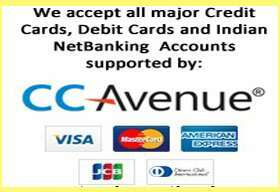 Suraksha' is 'Protection' and 'Kawach' is 'Shield'. 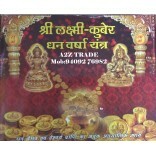 Nazar Suraksha Kawach is beneficial for removing Nazar dosha and Tantrik dosha. It is the most powerful Talisman for protection and cure of evil looks and Black magic. Nazar is target person by destroying any aspect of life may it be career,business or wealth,prosperity, creating family problems or unnecessary tensions, phobias, adversely affecting children & family, creating chronic health problems, destroying mental peace. Nazar Suraksha Kawach is considered to be the most powerful tool which helps in protecting against bad and negative effects in one's life. It is believed to ward off evil eye influences and negative influences in one's life. 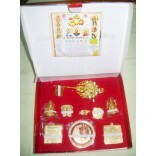 It contains evil eye beads which are worn to protect one from evil looks. 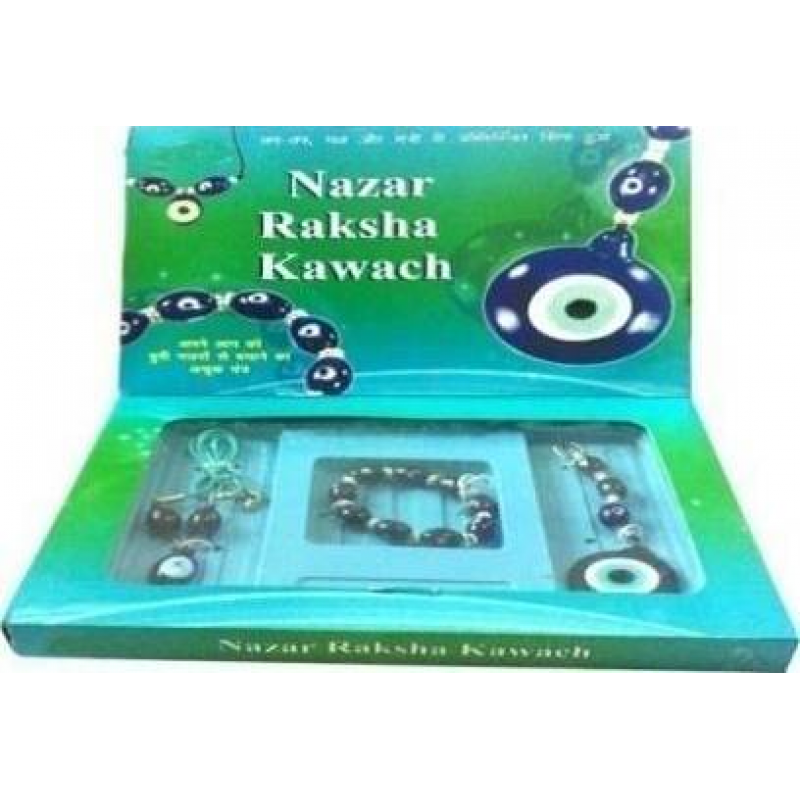 Nazar Suraksha Kawach is blessed with so much extraordinary energy and power that it can guard and protects your family against the strongest super-natural forces negative powers and evil looks. Amulet - To hang in your office, workplace, Home etc !!!!!!!!!!!!!! !